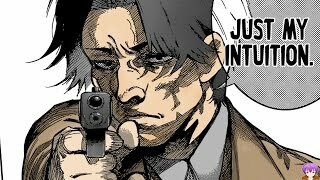 This video is purely fan-made. 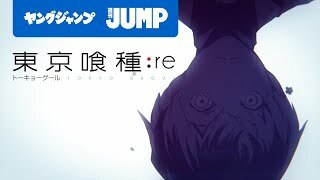 First Opening: https://www.youtube.com/watch?v=ag7LJDEV_UA Song is Donut Hole by Rib. 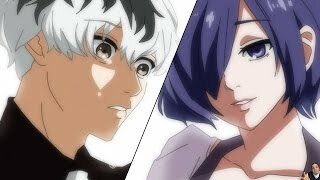 la cancion se llama Hurting for a Very Hurtful Pain﻿ :D.
COSAS QUE DEBEMOS SABER ANTES DE VER TOKYO GHOUL: RE!!! 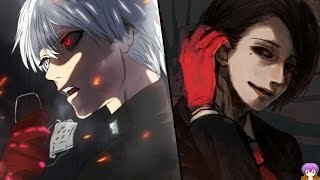 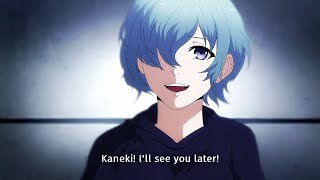 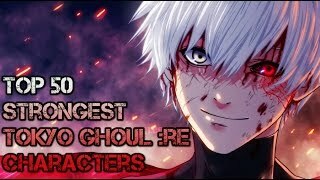 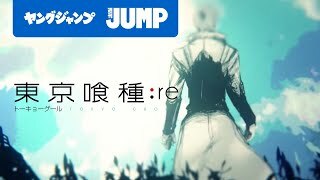 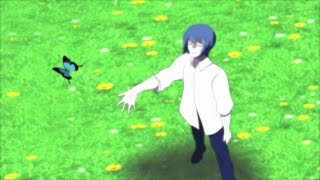 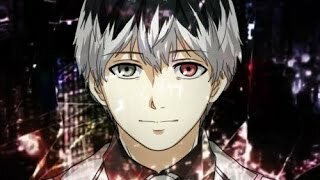 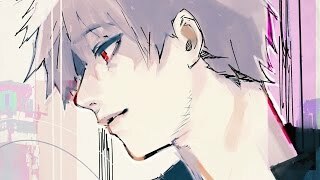 WTF's Been Going On With Tokyo Ghoul:re?!? 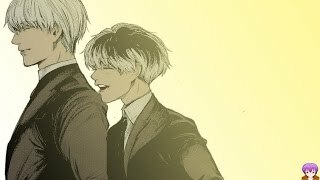 -- Up To Chapter 95! 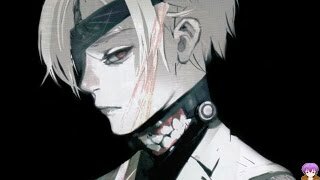 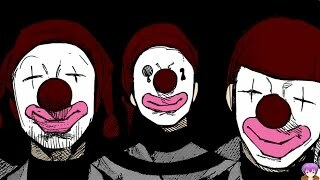 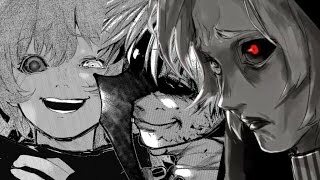 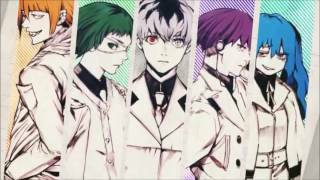 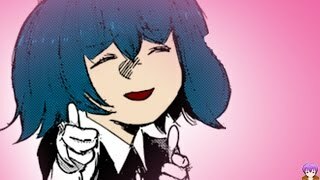 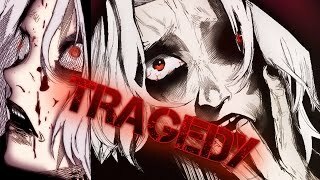 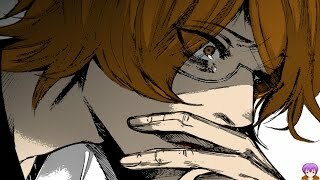 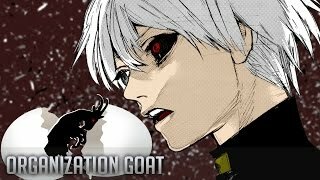 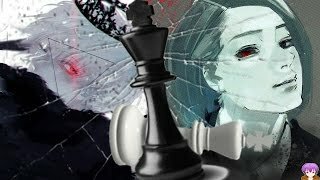 Tokyo Ghoul:re Chapter 85 shows how much Symbolism Ishida Sui can put into a characters death. 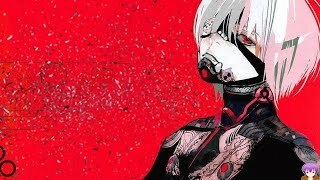 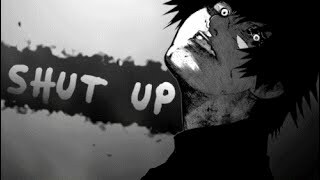 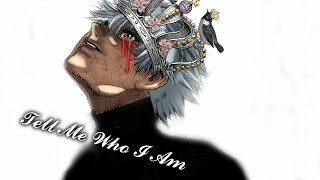 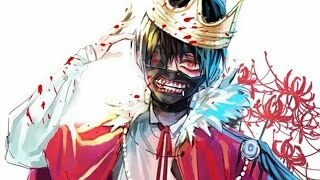 Kaneki Ken recited a Song called "Song of The Old Ainu".